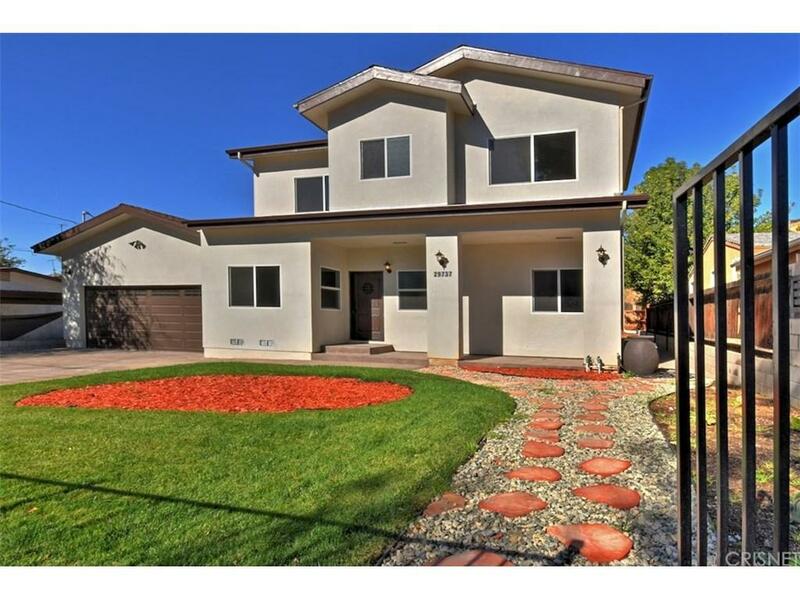 Nestled in the foothills surrounding Santa Clarita you will find this exquisite new construction home where unparalleled modern style meets country charm. This brand new construction home boasts an open concept, free-flowing floor plan showcasing 3 bedrooms, large upstairs bonus room, and 2.5 bathrooms, which have been meticulously constructed with a chic and timeless design. The custom and spacious gourmet kitchen features stainless steel appliances, beautiful white shaker cabinets, and an in-kitchen dining counter. 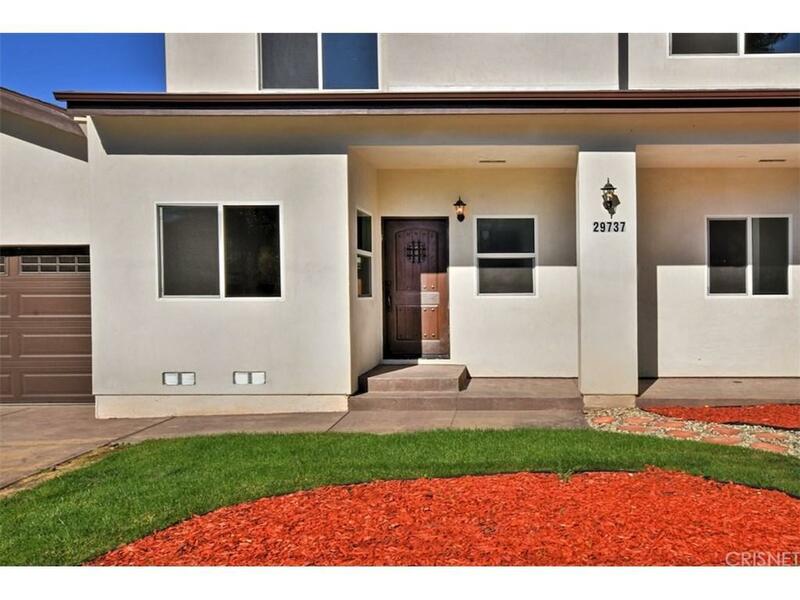 Premium features and upgrades include, brand new copper and ABS plumbing, oversized 5 ton Hvac system, brand new dual pane windows, in-house emergency sprinkler system , French patios doors leading from master bedroom to patio, and gorgeous wide-plank wood ceramic tile flooring. The private and peaceful backyard features an expansive grassy area and ample room for all your backyard entertaining needs. This elegant and stunning home provides the best of modern tranquil living. 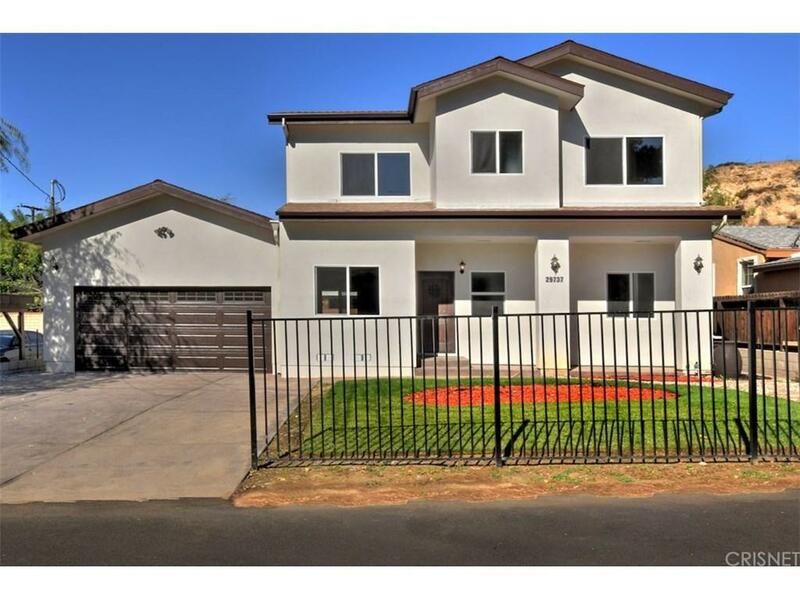 Sold by Sara Deskins BRE#01883102 of Coldwell Banker Residential Br. 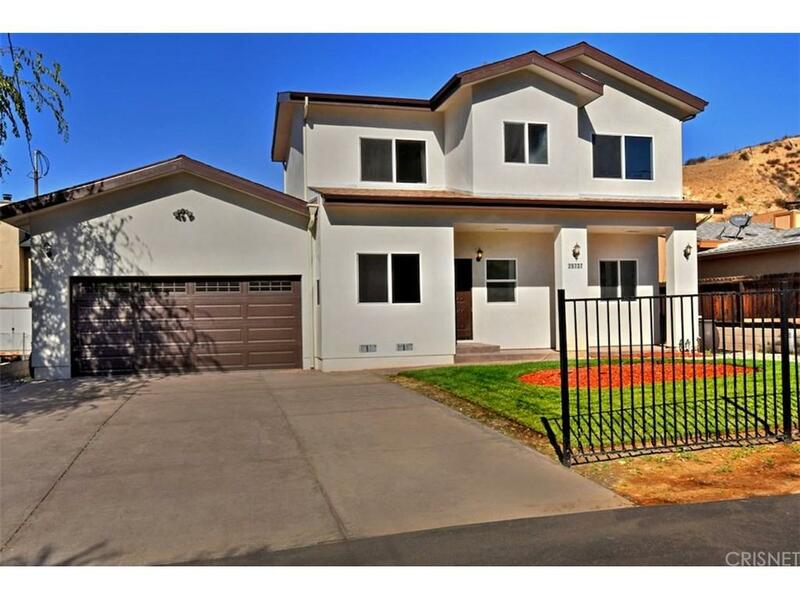 Listing provided courtesy of Jasmine Motazedi DRE#01883102 of Coldwell Banker Residential Brokerage.